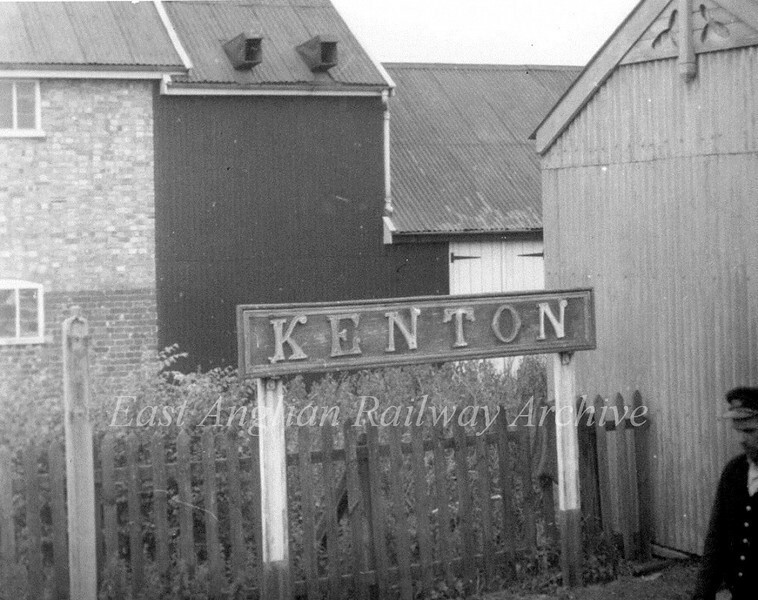 Kenton on the Mid Suffolk Light Railway. probably taken just before closure in 1952. Photo Brian Leighton.